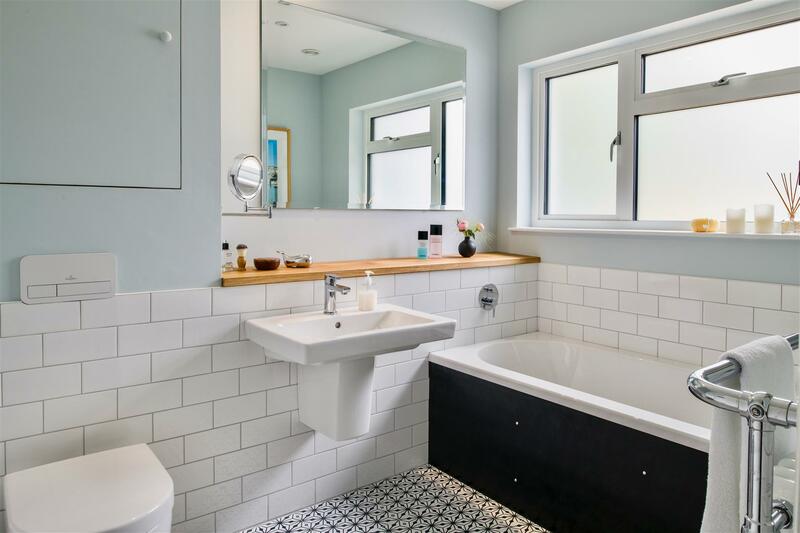 Nicely appointed family bathroom. 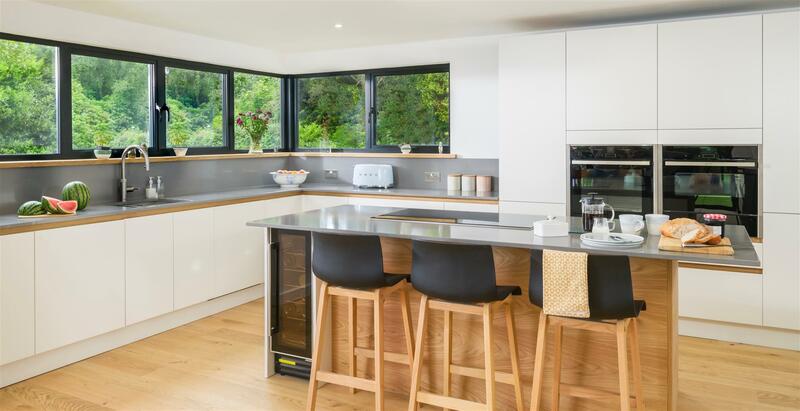 Wet room. 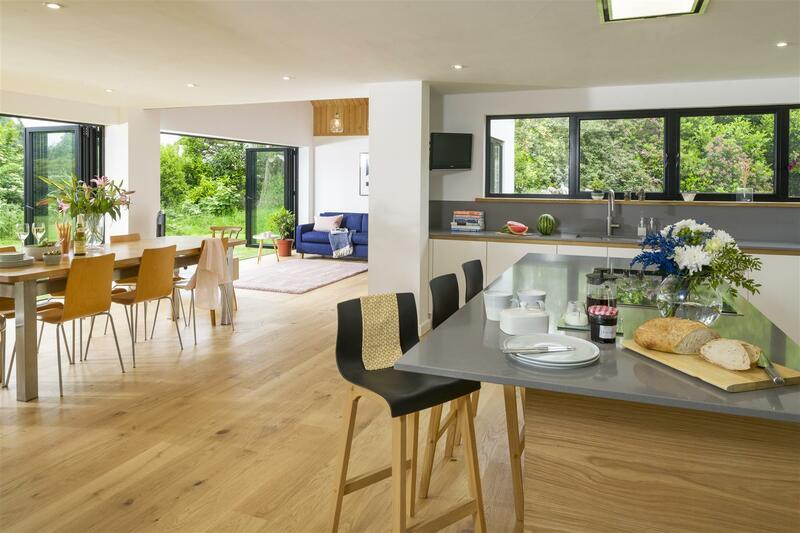 This fabulous contemporary home has been beautifully renovated and improved by its current owners to a very high specification throughout. 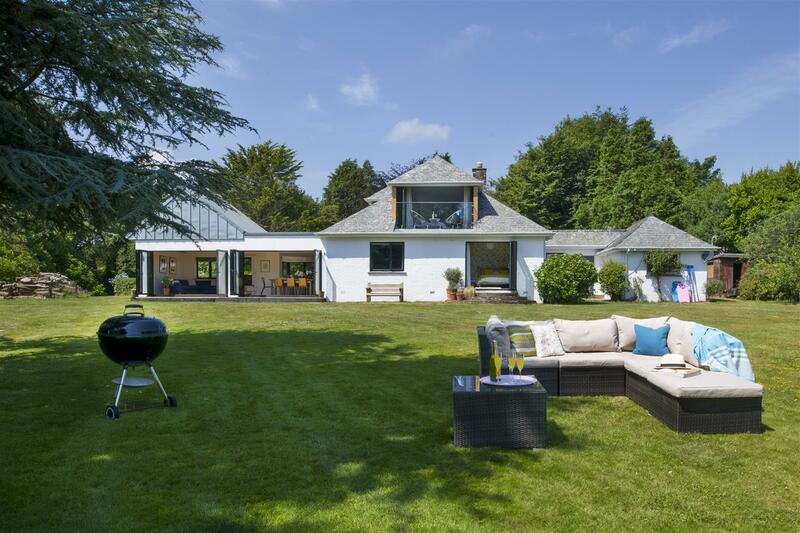 The property sits within generous grounds in a very private position at the end of a no through road enjoying fantastic views across Falmouth Bay to St Mawes and the iconic St Anthony’s Lighthouse. 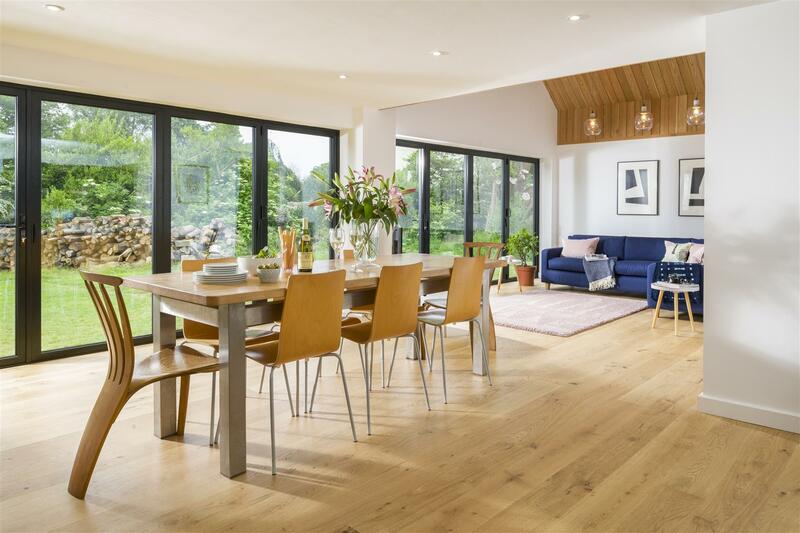 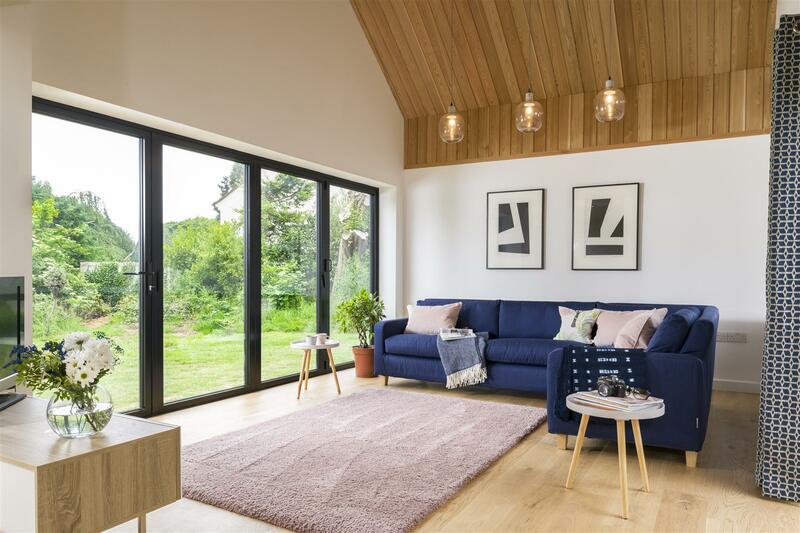 The spacious main living area is open plan to the excellent kitchen, providing wonderfully light and airy accommodation that flows seamlessly and in turn via two sets of concertina doors opens to the garden, creating the ideal entertaining space. 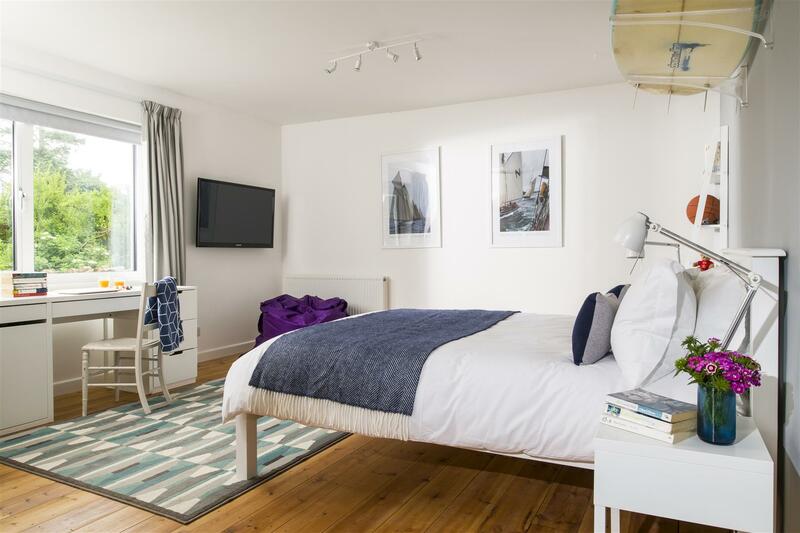 Set on the first floor, the master bedroom is a wonderfully tranquil space in which to relax and unwind with the best views in the property enjoyed from its excellent outside balcony. 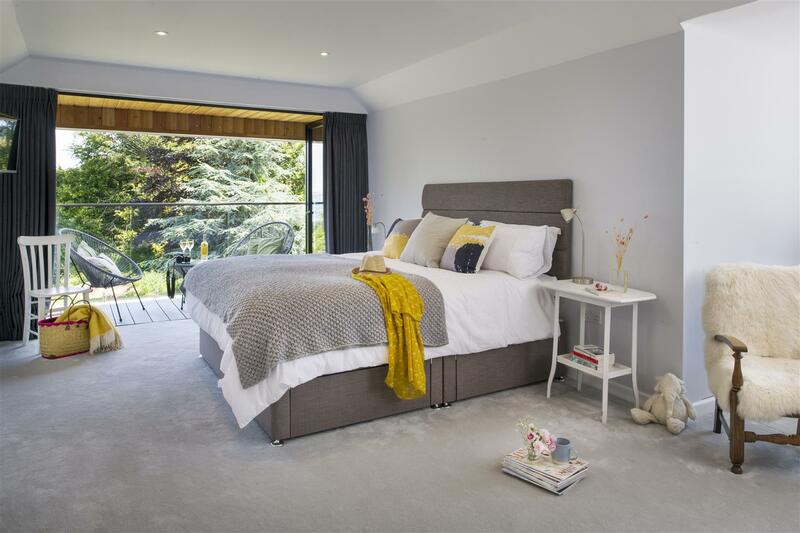 Two further bedrooms are set on the ground floor with the main guest bedroom opening to the gardens. 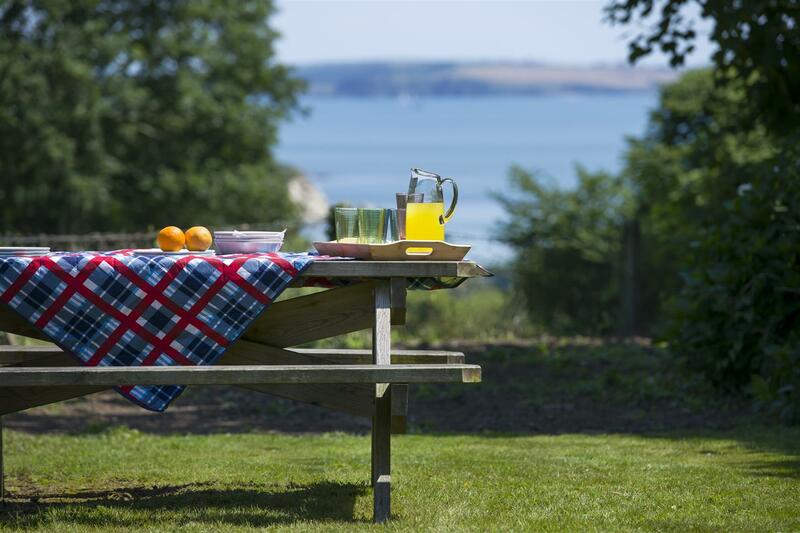 The garden is set out with an extensive lawn to the front, offering wonderful views and perfect for summer parties. 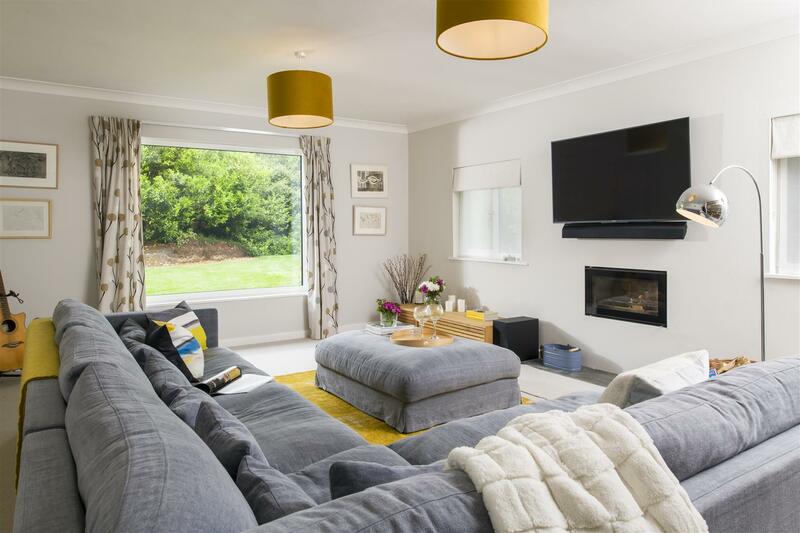 The grounds are designed to be of low maintenance allowing the owner the maximum time to enjoy the wonderful environment and easy to lock up and leave. 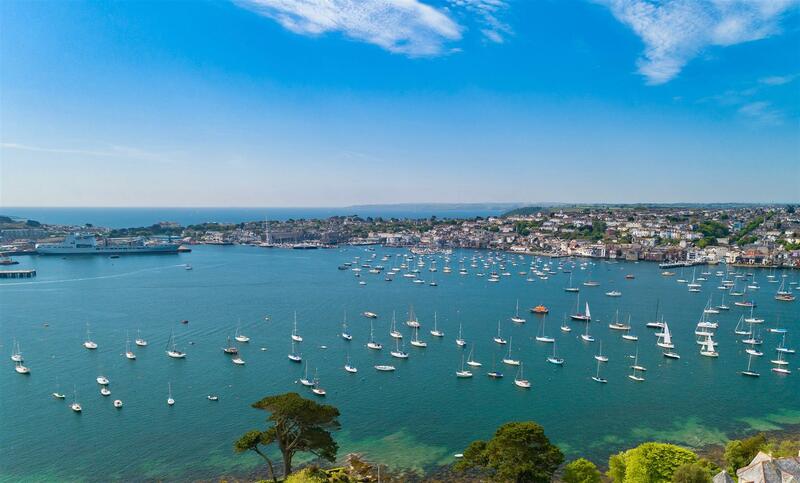 To the rear there is plenty of space for friends to park or even overwintering a boat. 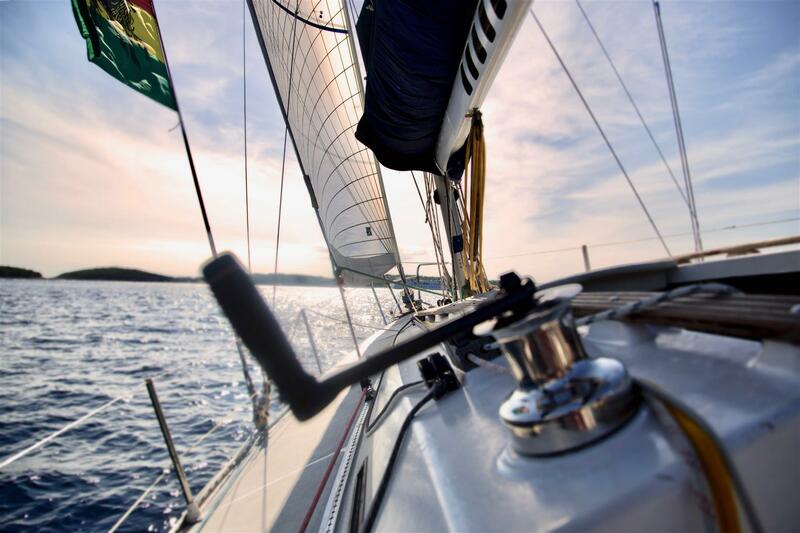 An integral garage is great storage and is currently a very useful space for boating and fishing paraphernalia. 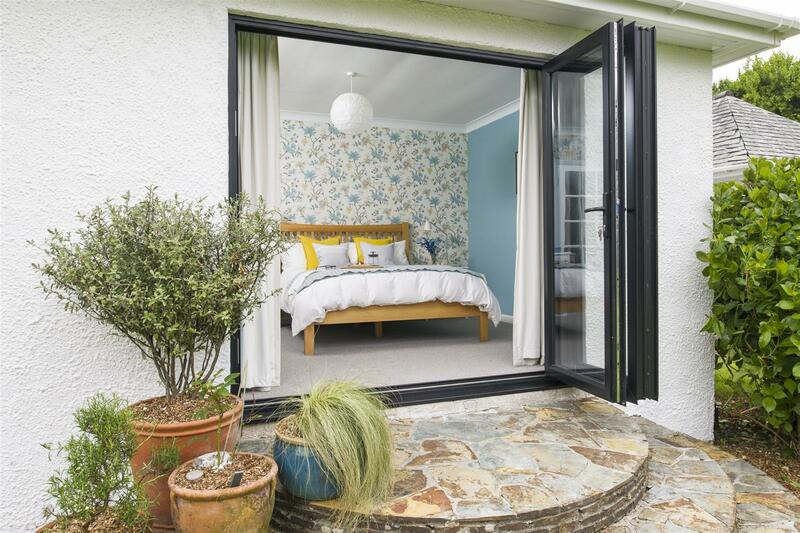 It also has potential to become further accommodation, subject to any necessary consents and permissions. 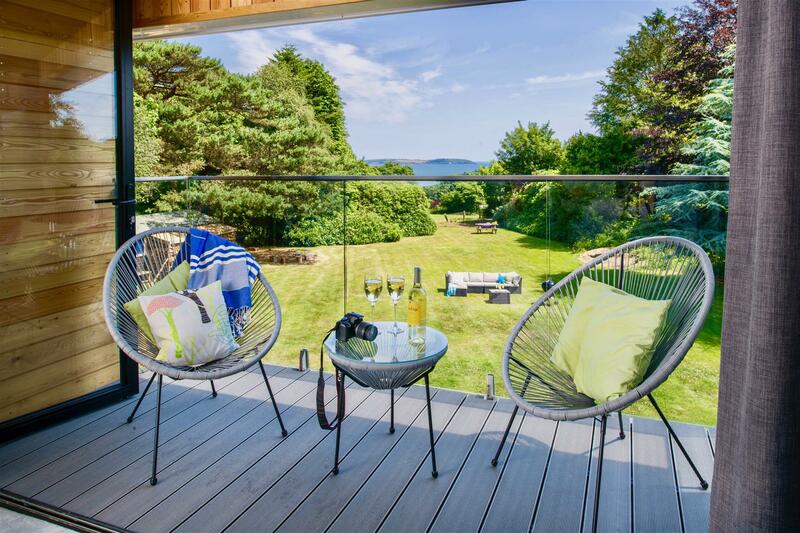 Pentreath is set in an enviable position with lovely views right across Falmouth Bay towards St Mawes and the iconic St Anthony Lighthouse in the distance. 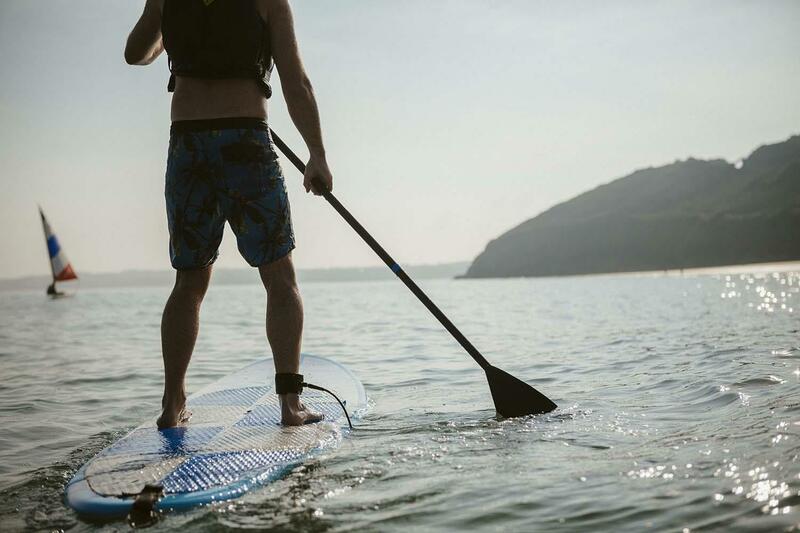 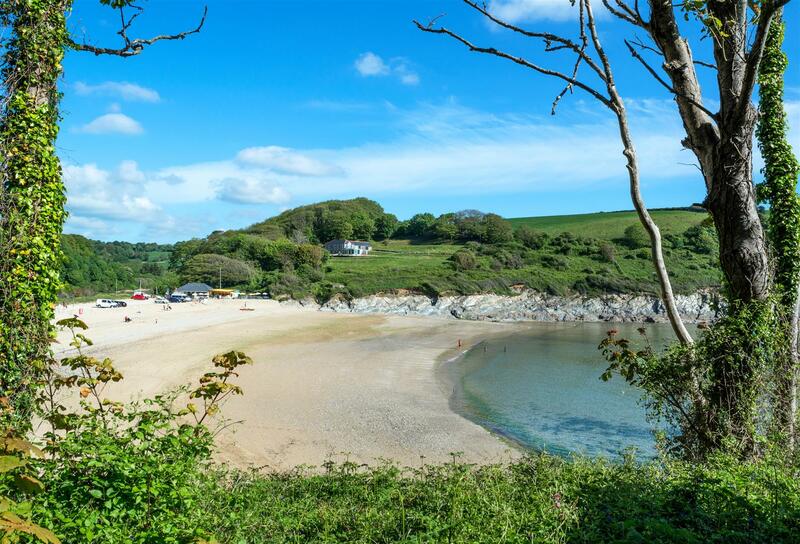 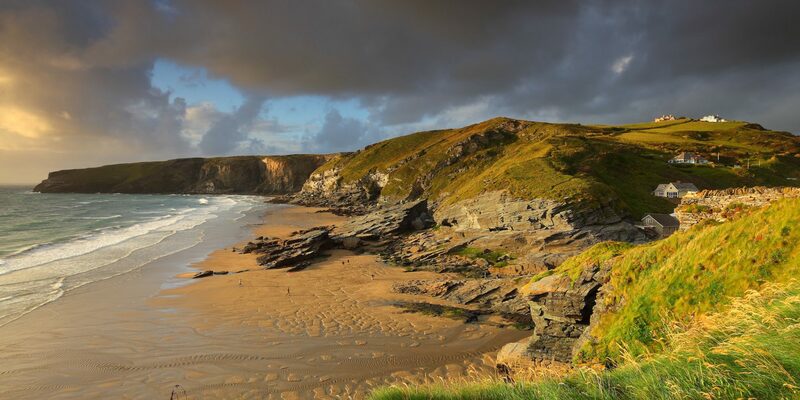 The fabulous Maenporth Beach is a short walk away with its fine sandy beach, perfect for family days out with its cafe and watersports opportunities as well as the wonderful Cove Restaurant. 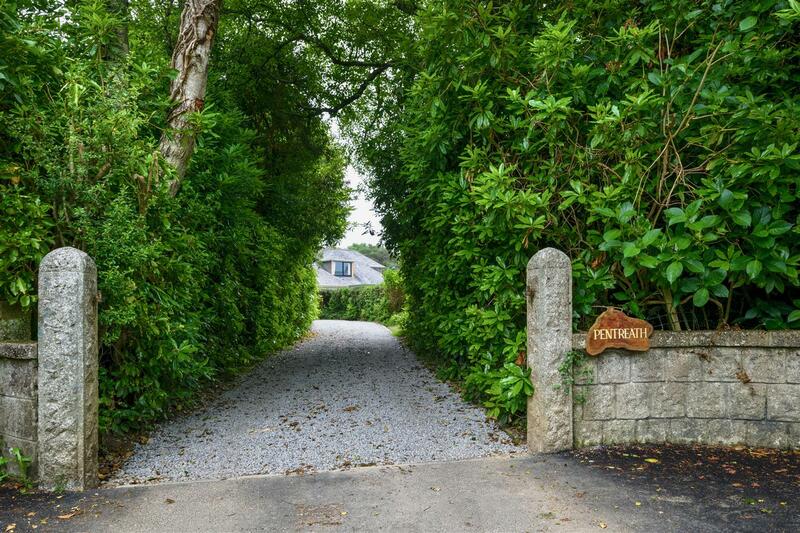 Mawnan Smith is a popular village set close to the coast with beautiful coutryside surrounding it and offers a number of boutique shops. 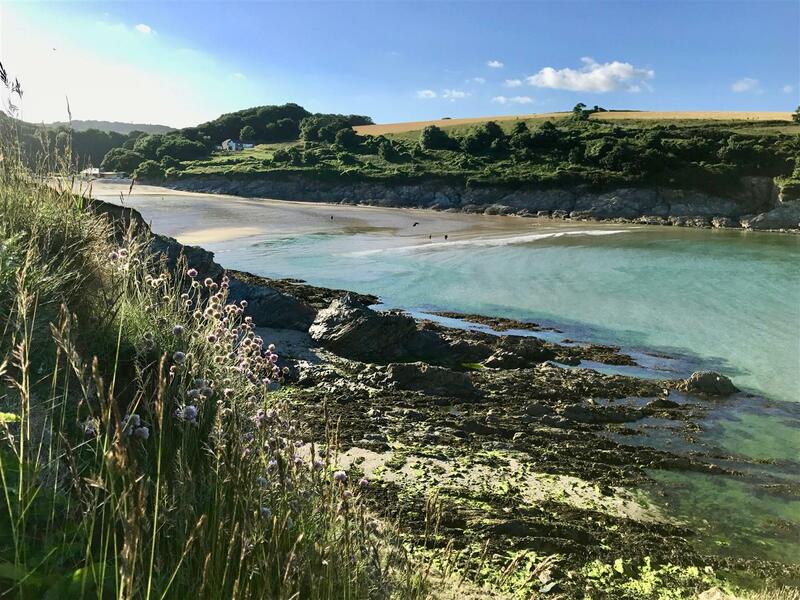 A short distance away, The Ferryboat Inn at Helford Passage is a favoured spot for a well earned drink, as well as to admire the stunning Helford River. 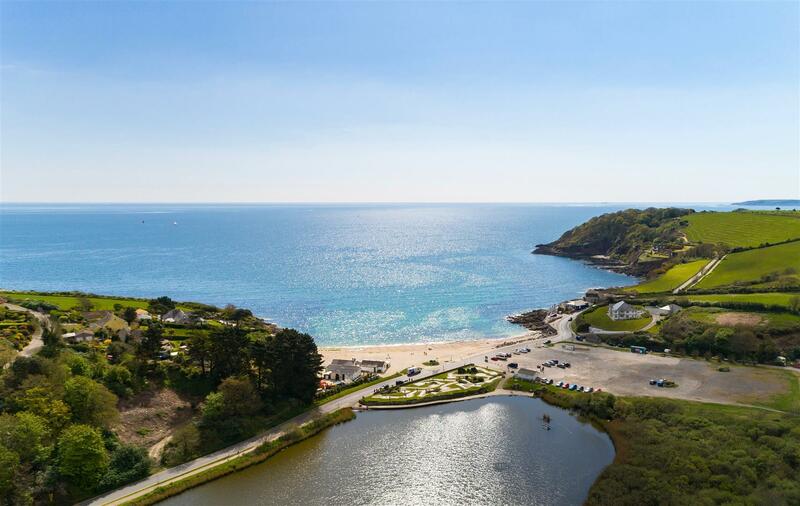 In addition, The Budock Vean Hotel offers excellent facilities including tennis courts, a golf course, spa and restaurant. 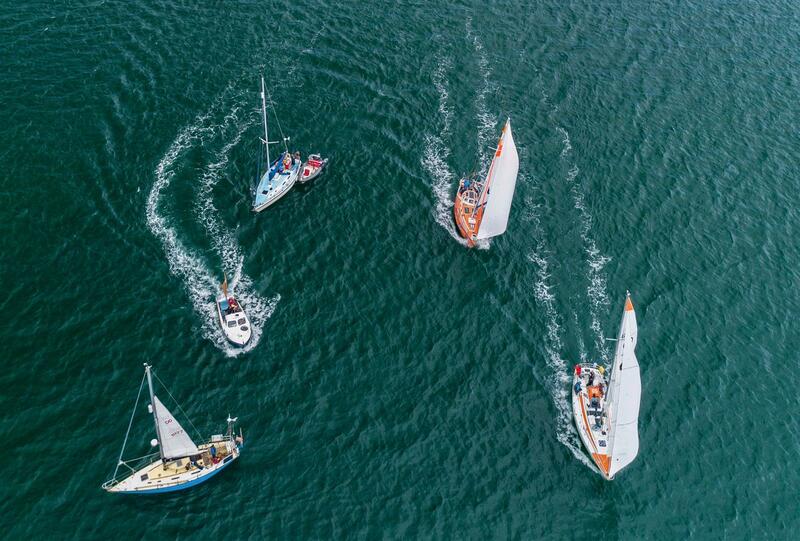 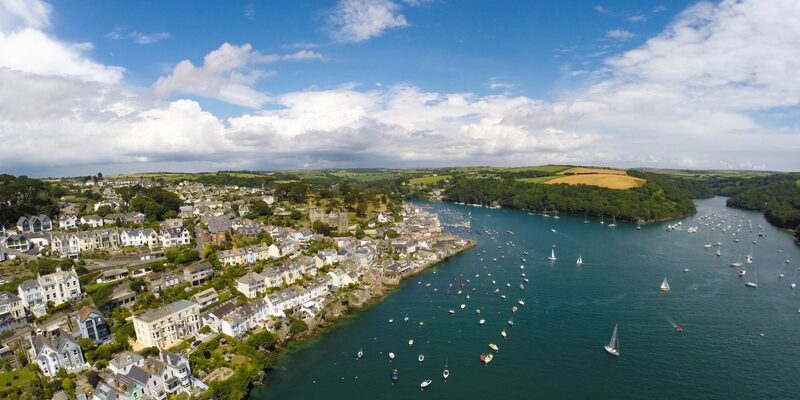 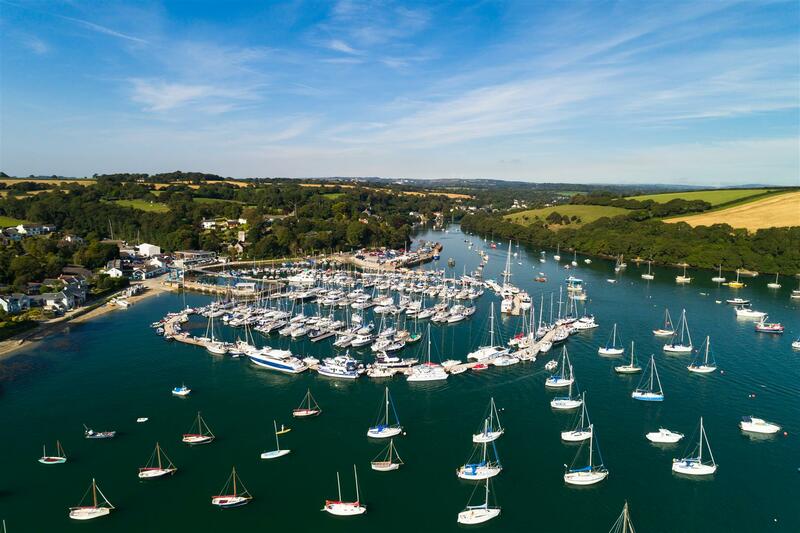 For sailing and boating enthusiasts, there are some of the best sailing waters in the country on the renowned Helford River, which leads out into Falmouth Bay. 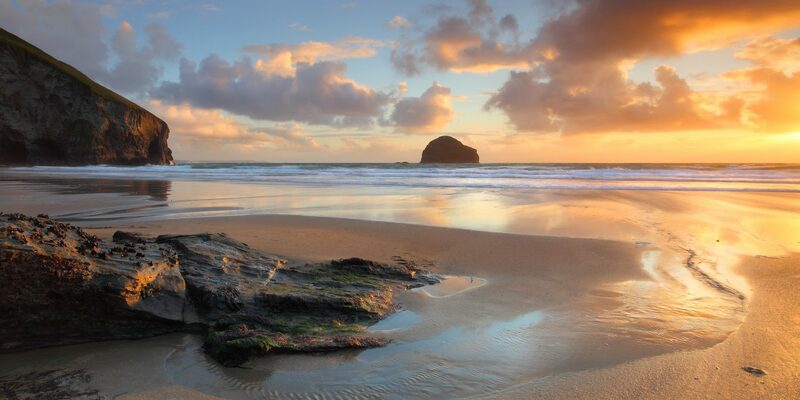 For keen gardeners, the amazing Trebah and Glendurgan Gardens are a must. 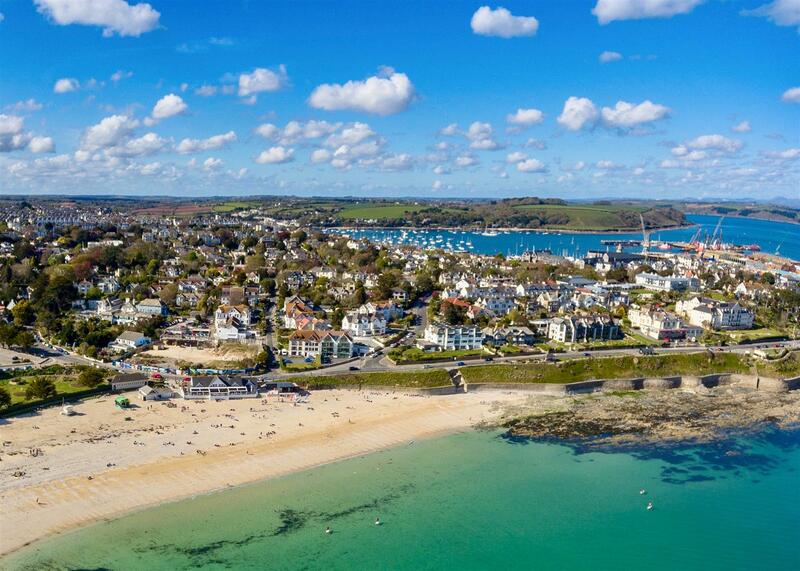 Falmouth itself offers a wide variety of wonderful bars and restaurants as well many interesting shops and several marinas for sailing enthusiasts.